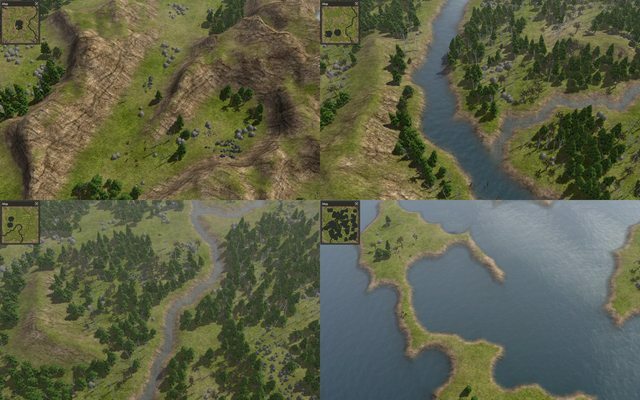 A mod which gives you more options when generating maps. Because the other mods I found kept crashing on me. - Better compatibility with translation mods.